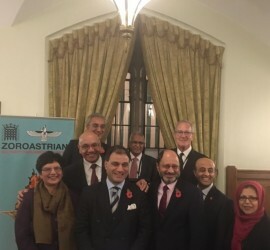 This entry was posted in Events Parliament and tagged 10 year anniversary britain contribution india Parliament zoroastrian on November 9, 2016 by Angus Girling. 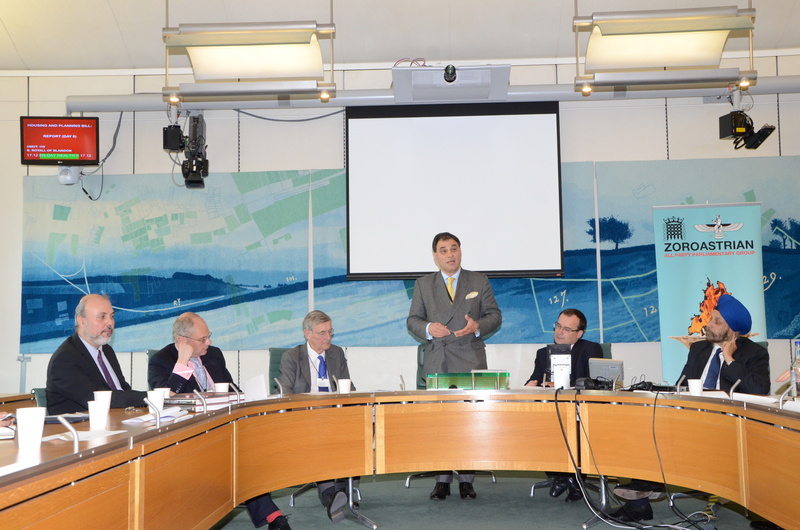 Upcoming Zoroastrian APPG Meeting: 25 April at 4:30 pm – Faith-based Ethics in Business: The Tata and The Cadbury Way. This entry was posted in Events on March 16, 2016 by Angus Girling. For further information regarding our upcoming APPG meeting, please contact Arjun Gadhvi on gadhvia@parliament.uk or by phone on 07595 047 466. We look forward to hearing from you. This entry was posted in Events Parliament and tagged Cyrus Cylinder Cyrus the Great Magna Carta Zoroastrianism on October 29, 2015 by Angus Girling. This entry was posted in Events Parliament on June 19, 2015 by Angus Girling.